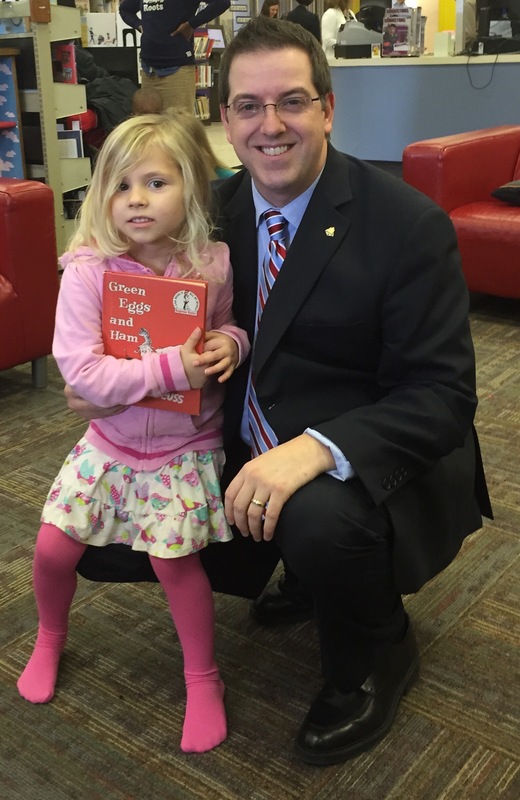 The #Guelph @GuelphLibrary @GuelphLibKids”Story Time With The Mayor” Was So Much Fun! I had a blast this morning reading to the children today at the Guelph Library downtown location! It was to celebrate family literacy and to promote the good work of our libraries too! 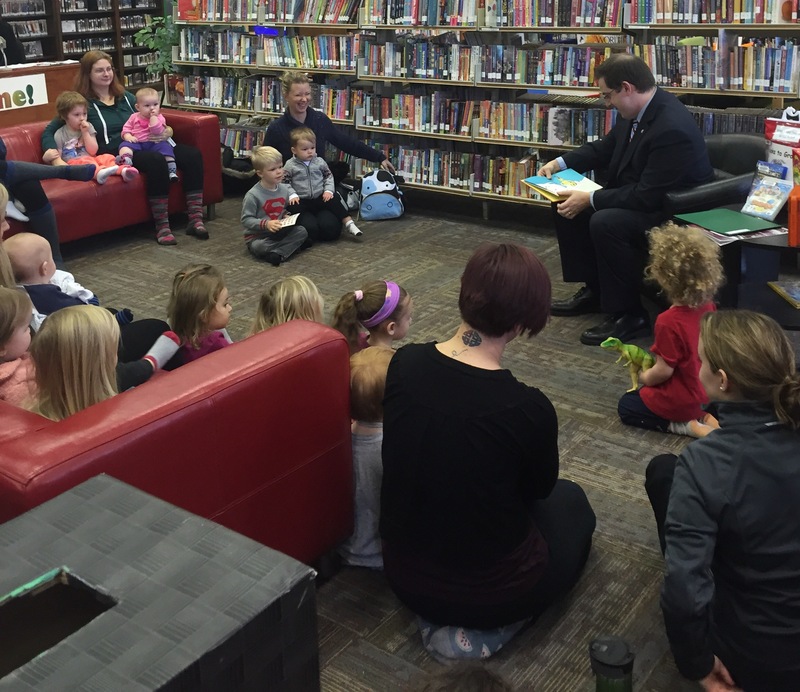 Thank you to staff and to all the moms and kids that came out to read one of my favourite books “Green Eggs and Ham”! I gave my copy away to little girl at the end who had never heard of that book before! She was so sweet! 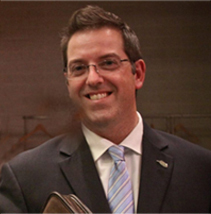 Check out the library for upcoming events folks, they have a lot of great things going on!